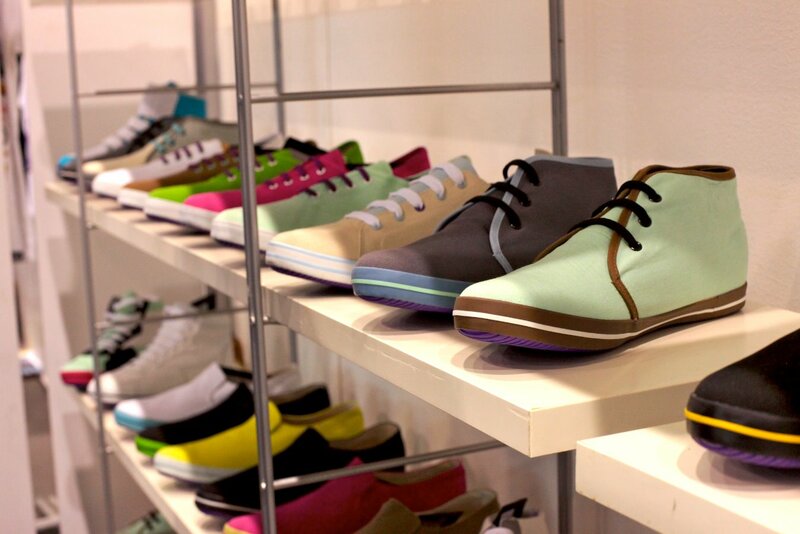 Love these colorful Zuriick shoes. damn you! here i am trying to save money, and then you go posting this picture, with a link to their website no less. cg - i didn't look at the blogger profile when i published this comment, so didn't know it was you until last night. i thought it was cb or another chris.